There&apos;s hardly a man, woman or child in Jamaica who doesn&apos;t know the voice of Prince Buster. Turn on the radio any hour of the day or night, and his infectious Blue Beat is certain to start echoing round the room. His records dominate the juke boxes. The acknowledged "King Of Blue Beat", Prince Buster pioneered the music back home in Jamaica in 1960. There, it&apos;s known more simply as Ska - a happy infectious rhythm that is now recognised as the national music of Jamaica. 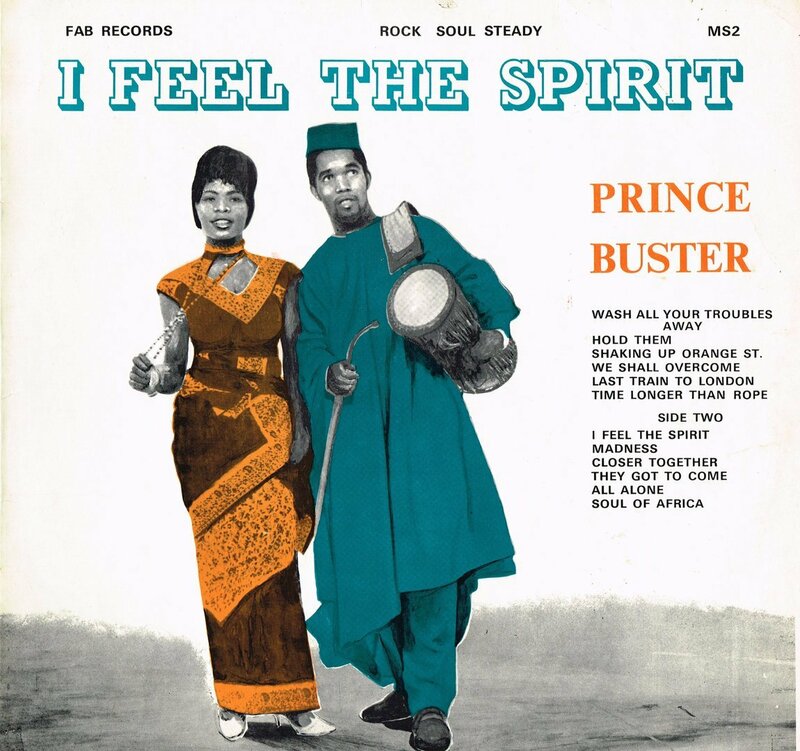 Since 1960, there have been many Bkue Beat performers, but none have bettered the inimitable Prince Buster - the first and still biggest name in the Blue Beat field.